The holidays have come and gone, and as we move our way through January, those New Year’s resolutions we made? Well, they become harder to keep. Did you resolve to eat healthier food, limit the number of meals that you splurge on, or lose weight? Are you feeling like your resolution has caused you to swear off setting foot inside a restaurant for the entire year? 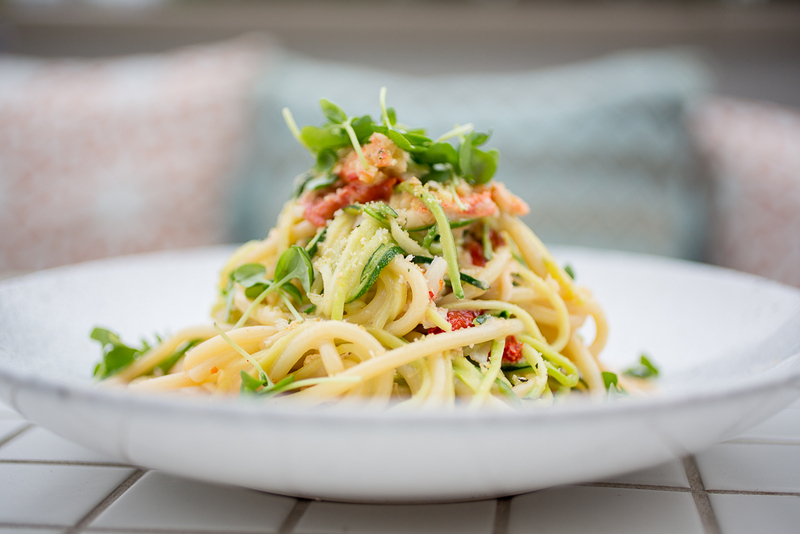 Well, we have good news for you – you can dine at Bottiglia while sticking to your New Year’s resolutions. We have many rich, savory Italian dishes here at Bottiglia, but we also have many dishes that aren’t only healthier options, but that taste delicious, too. Our comprehensive dinner menu will give you plenty of choices, even if you’re looking for lower calorie dishes. Start off with a Tomato Salad, Caesar Salad, or Chopped Salad – and add chicken or shrimp to make it a meal. If you’re craving pasta, our Rigatoni & Cherry Tomato is a lighter dish that is sure to satisfy. Or, try our Roasted Chicken served with arugula, lemon, and pepperoncini. We also have a Pan Roasted Halibut and Grilled Salmon that are full of flavor while still being on the lighter side. Our Vegan Eggplant Parm is another popular choice, featuring wood baked eggplant and a delectable cherry tomato sauce. We even offer a number of health-friendly sides. Try our Roasted Spaghetti Squash, Crispy Brussel Sprouts, Wood Roasted Artichokes, or Wood Grilled Asparagus. Gluten free or vegan? We have dishes available that can accommodate your dietary needs. Our brunch menu also features plenty of lighter options. 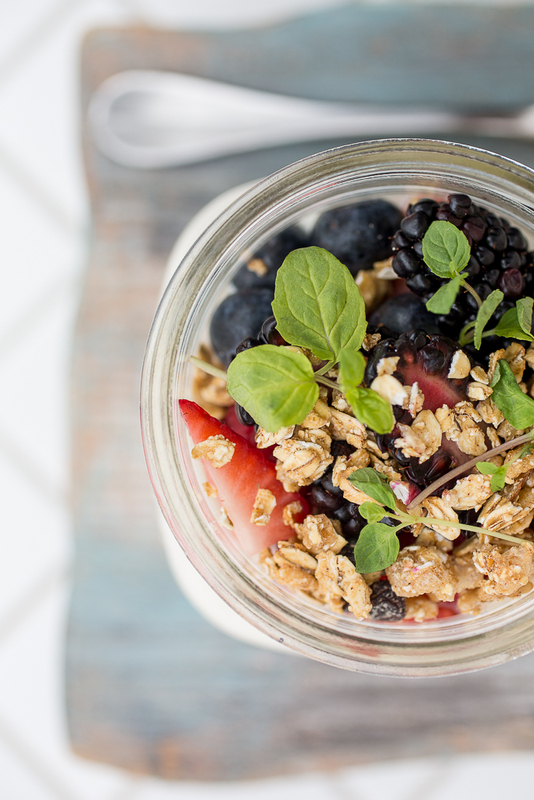 Start off with some Fresh Seasonal Fruit or our Acai Granola Bowl. For a lighter breakfast, opt for our Egg White Scramble, served with sliced avocado and asparagus. 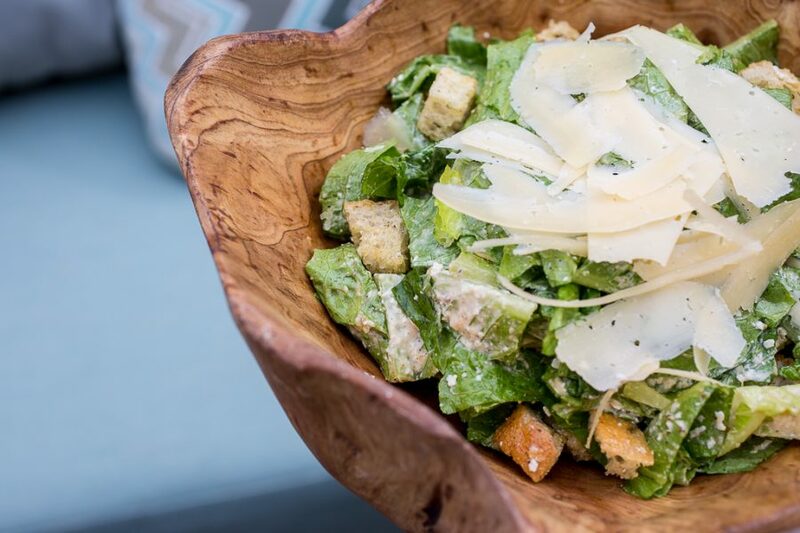 Lighter lunch options include our Quinoa Salad, Caesar Salad or Chopped Salad. Our Grilled Salmon, Roasted Chicken, and Pan Roasted Halibut are all offered on our brunch menu, too, ensuring you can find plenty of lighter, healthier choices. If you decided that you were going to take some steps to save money in 2019, that doesn’t mean that you have to write off eating out. We offer a number of different specials to save you money so that you can enjoy delicious food at a discount. Stop by on Tuesdays for our Oyster Tuesdays. Our fresh shucked oysters are just $1 each. Round out your oysters with a salad or a side for a complete – yet highly affordable – meal. Thursdays are our Vine & Dine days, where all of our wine bottles are half off. Split a bottle with your table and enjoy your favorites off of our wine list at a huge discount. Sundays are big days for discounts at Bottiglia. From 10 am to 3 pm, join us for brunch and enjoy $18 bottomless mimosas and Aperol spritz. 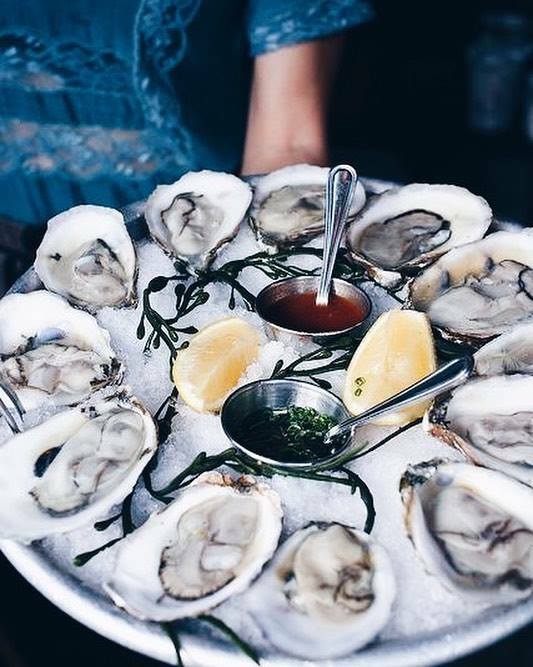 Plus, get fresh shucked oysters for just $1. Then, from 5 to 7 pm on Sundays, seniors can enjoy a buy-one-get-one-free special on entrees. Finally, don’t forget to join us for Happy Hour on weekdays. From 5 to 7 pm, all items on our Happy Hour menu are just $7. This menu includes some delicious dishes such as our Wood Baked Crispy Mozzarella, Italian Wedding Soup, Zucchini Flowers, and Meatballs. Plus, our house wine, draft beers, well drinks, and specialty cocktails are all just $7 during this time. If you’re looking for an early appetizer or want some time to enjoy drinks with friends, taking advantage of our Happy Hour can save you significant money. Was your resolution to drink less, or not drink alcohol at all? We have plenty of non-alcoholic options at Bottiglia to accommodate. We offer both Evian water and Badoit sparkling water. For something with a little more flavor, try our Pomegranate Basil Limeade or our Rosemary Lemonade. And for an energy kick after your meal, order an espresso or a cappuccino. When you dine at Bottiglia, you don’t have to worry about giving up your New Year’s resolutions you made just a few weeks ago. We make it easy to stick to your resolutions, whether you’re determined to get healthier, save money, or just drink a bit less alcohol this year. So please, come see us, let us cook you a delicious meal, and enjoy your time out guilt-free.